Not only are these diving locations world-renowned for their beauty, but for their unusual names as well. 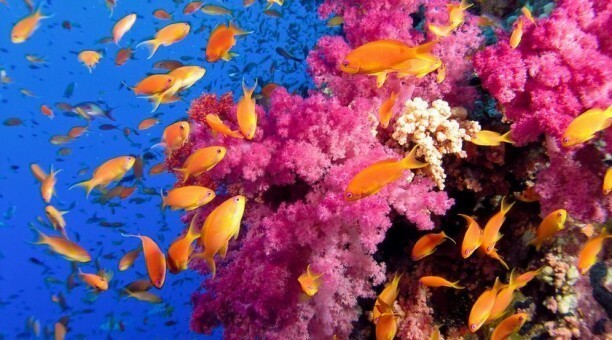 When you scuba dive Whitsundays, you’ll explore Stepping Stones, Pinnacles and Wuggle Fish Wall. 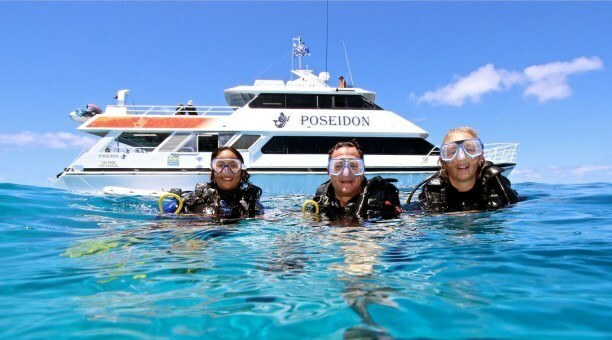 Whitsundays diving trips have something for everyone, no matter your scuba diving experience level. 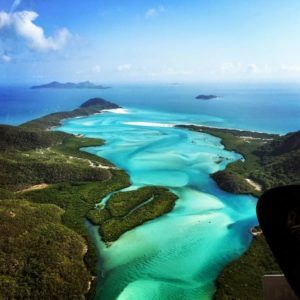 Among the most well known diving locations at Whitsundays are Bait Reef and Gary’s Lagoon, which are just west of Hardy Reef. 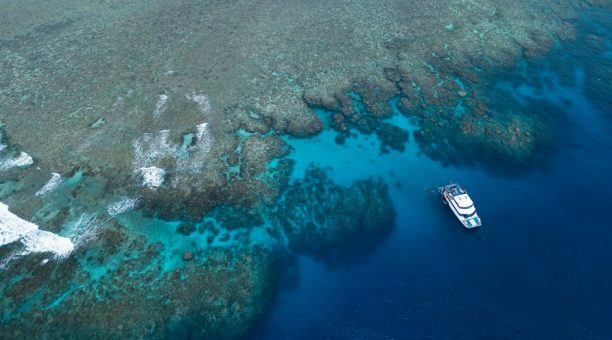 Diving here is said to offer the most spectacular diving in the Great Barrier Reef. For a little more adventure and mystery added into your diving excursion, explore the caves and canyons at Hook Reef. 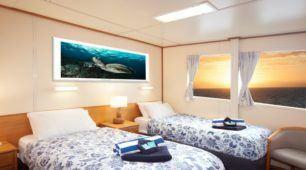 Not only will you swim in caves and canyons, but view the marine life on a marine wall with uncharted bommies. 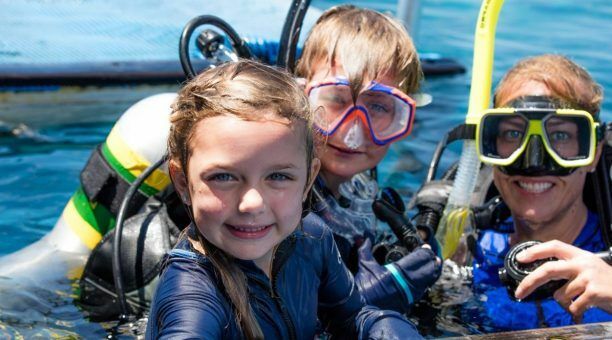 The Drop Zone just off Airlie Beach is another great location for a thrilling dive adventure. This drift dive allows the current to carry you as you explore soft corals, whip corals and much more! 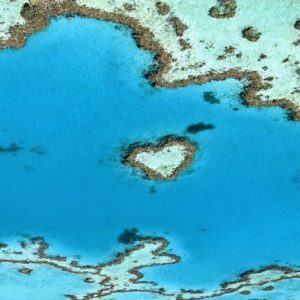 Among the most popular Whitsundays dive locations is Fairey Reef, where you’ll explore Henry’s Bommie, Little Fairey Inlet and The Shoals. Just a short distance away lies Hardy Reef, home to the Reefworld Pontoon. 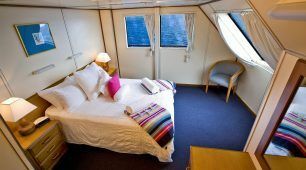 Here, you’ll swim with Coral Trout, Trevally, Snapper and a number of other sea creatures. Bait Reef is another excellent diving destination as it boasts underwater cliffs and plunging walls. Pay careful attention to the wall as it’s home to a diversity of corals and marine life. The Stepping Stones dive site is just as it sounds. It offers more than 18 flat-topped coral pinnacles to explore in a stepping stone pattern. Plus, there are many channels and caves to explore along the way. 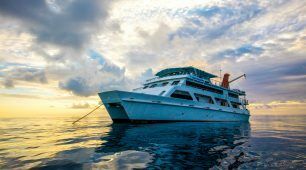 For another exciting wall dive, head to the Hangover dive site, where you’ll explore wall terrain and large marine life, including Giant Trevally and Barramundi. Said to be the best diving location in Whitsundays are the Pinnacles, where hard corals are abundant and among the best on the outer Great Barrier Reef. 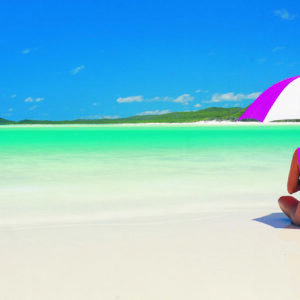 No matter where you choose to dive Whitsundays Island, the experience will be unmatched anywhere else in the world. 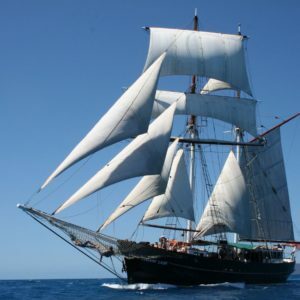 Explore the largest reef system in the world with Whitsundays diving trips!